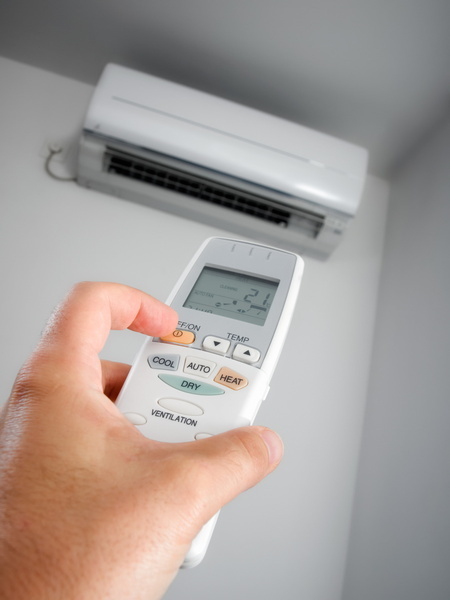 Should You Keep Repairing Your Aging Air Conditioner? Northwest Florida residents are no strangers to hot weather. Their air conditioners have to work much harder than that of residents in other parts of the country. 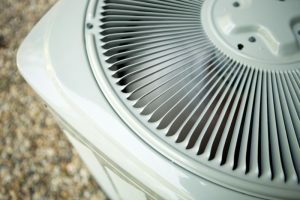 That being said, you may be facing a tough decision regarding your air conditioner, if it performed poorly last cooling season. Posted in Air Conditioning | Comments Off on Should You Keep Repairing Your Aging Air Conditioner?